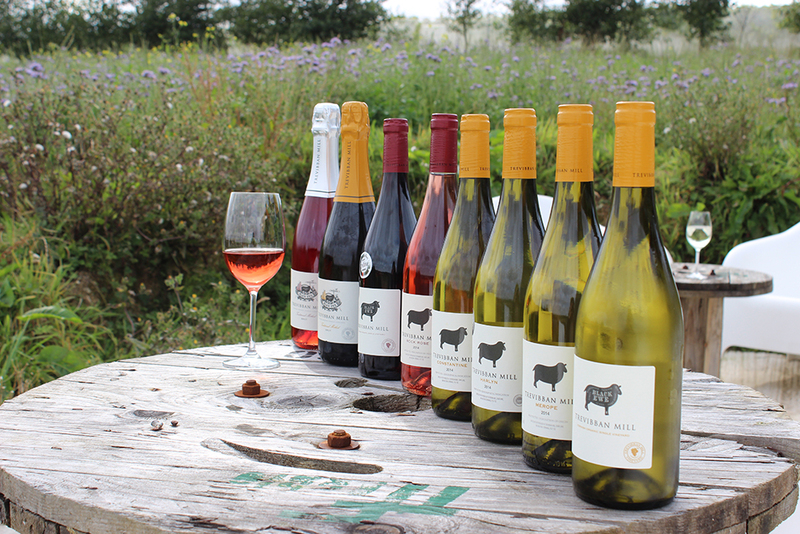 Enjoy spending time at Trevibban Mill vineyard and orchards the home of boutique wines and cider. Valid for 12 months from the purchase date. 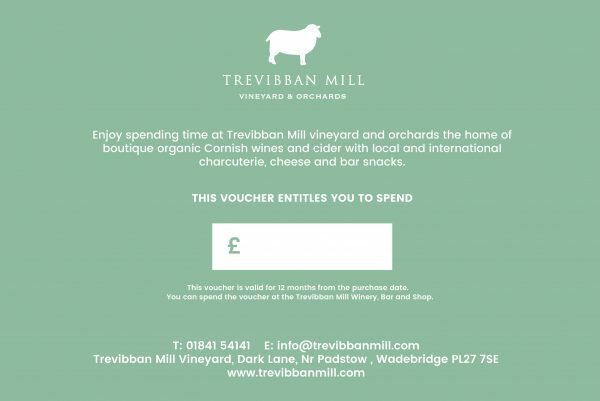 Please note this voucher is not available to spend at Appleton’s at the Vineyard restaurant. Free delivery for all vouchers, please click this option at the checkout. For custom comments on your voucher please email or call us direct.